Head south from Bitterroot Valley and over Lost Trail Pass and you'll eventually run into the small town of Salmon, Idaho. Located along the Lewis and Clark Trail, as well as the Salmon River, the town of Salmon is a jumping off point for great outdoor adventure. Bertram’s Salmon Valley Brewery, like the town from which it derives its name, is situated in the heart of the beautiful northwestern Rocky Mountains. 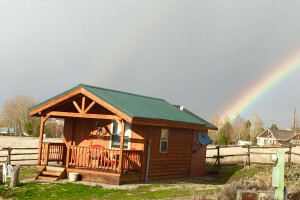 Salmon Idaho Bed and Breakfast, lodging, hunting cabins right on the Salmon River. Historic manor house and private housing. Join us on Idaho's Middle Fork of the Salmon River for an outstanding rafting and fly fishing vacation. At the Sacajawea Inn, you'll get the best of everything.Our inn offers all the amenities of an upscale hotel, but in a cozy, intimate setting. Wagonhammer is a privately owned luxury RV Resort for those who are seeking exciting Idaho outdoor adventures in a relaxing vacation location. Why should I visit Salmon, Idaho? Salmon River: Often referred to as the River of No Return, the Salmon River is the longest free-flowing river in the lower 48s. 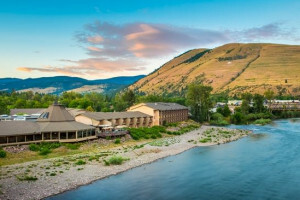 The Main Fork and the Middle Fork of the Salmon are accessible from Salmon, Idaho and boast spectacular multi-day whitewater rafting trips, jet boating, hiking and horseback riding trails, fly fishing, and backcountry lodges. Lewis and Clark Trail: Salmon is located near the birthplace of Sacajawea, the sole female in the Lewis and Clark party. 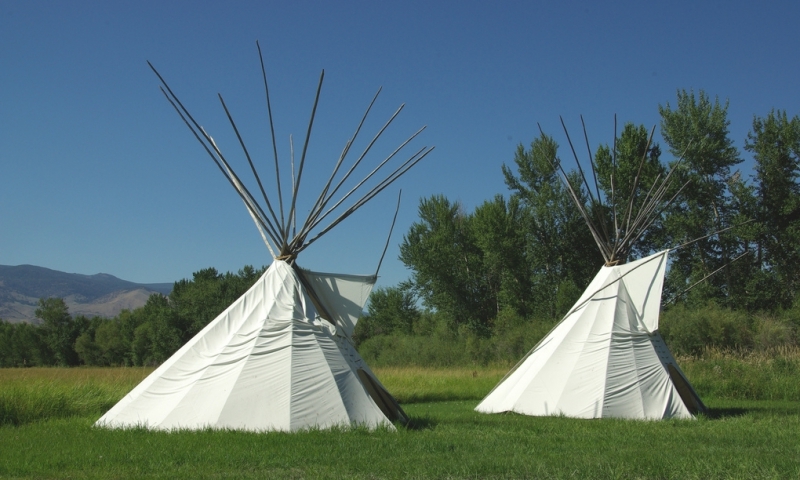 Visit the Sacajawea Center in Salmon to learn more. Salmon, Idaho is located south of the Bitterroot Valley. Head south from Sula along Highway 93 up and over Lost Trail Pass. Continue south on Hwy 93 through the small town of North Fork and into Salmon. It takes just under 2 hours to drive from Hamilton to Salmon. 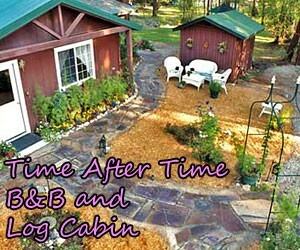 Lodging: There are a handful of local lodges, inexpensive motels, and private campgrounds to suit any lodging needs. Dining: There are a handful of fast food chain options and a few local eateries. Grab a local beer at Bertram's Brewery or grab a table outside at the Shady Nook. Groceries: One large grocery store and a couple smaller shops offer pretty much everything you need to get by. Services: Banks, gas stations, and post offices are easily available.